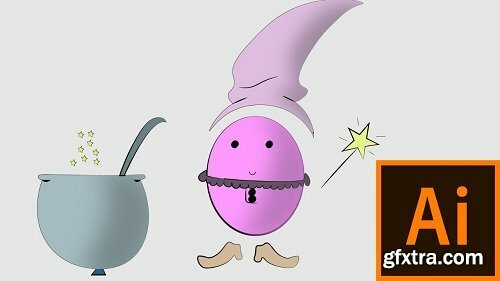 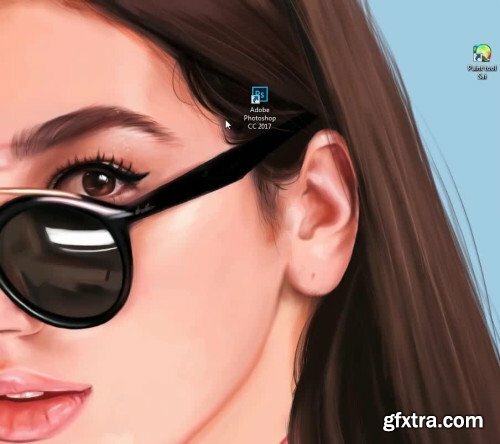 If yes then this course is for you I'm gonna sharing with you my personal tips and tricks and also advanced techniques I use to turn my drawing to vector graphics using Adobe Illustrator CC 2019. 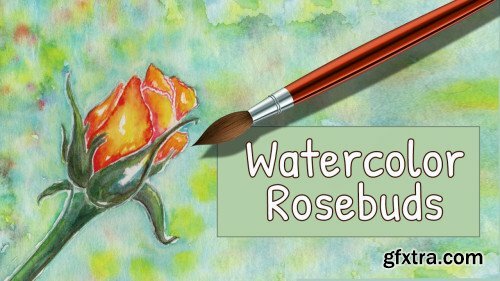 In this course, Robert Watts will show you how to execute a studio landscape painting with a focus on structures.. Watch as Robert explains the differences between plein air painting and studio landscapes, and learn the importance of color studies and how to properly utilize reference in the studio. 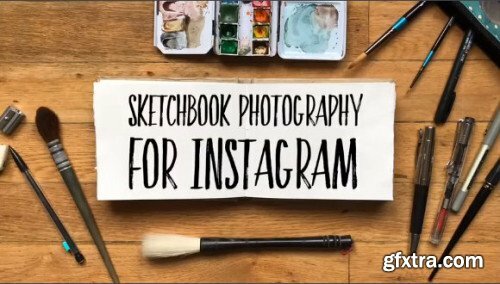 Follow along as Robert demonstrates these disciplines and ultimately works up to a finished studio landscape piece. 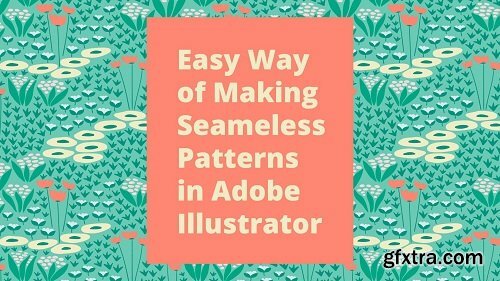 If you are a pattern design beginner and also Adobe Illustrator beginner, don't worry, this is a step by step guide and just the basic knowledge of the program will be enough. 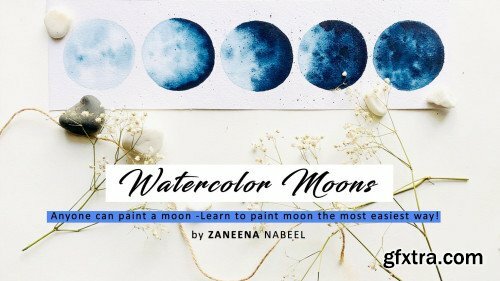 In case you're not a beginner, you might be interested to see the custom actions I create to speed up my workflow and how to use your sketches to draw elements without a drawing tablet. 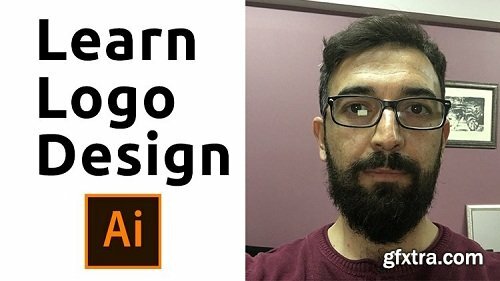 Learn theoretical sides of logos, basic logo categories, their properties and logo design techniques. 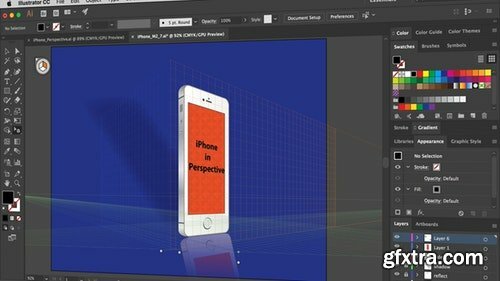 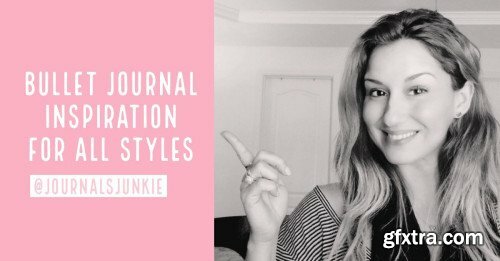 Techniques covered in this class help you in finding inspiration for your design project. 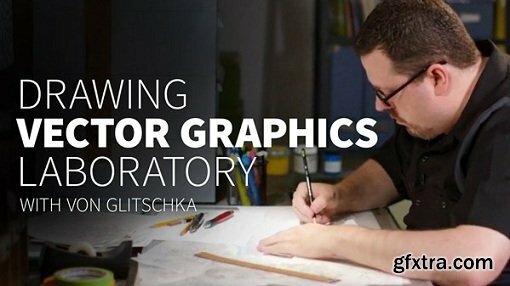 See all steps of a logo creation process. 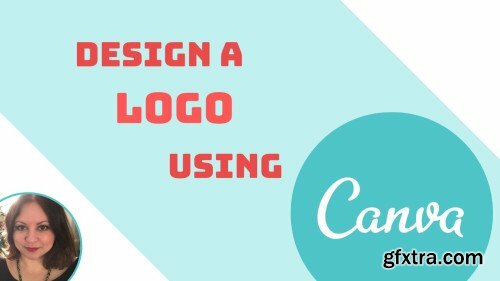 At the and see how to present your logo. 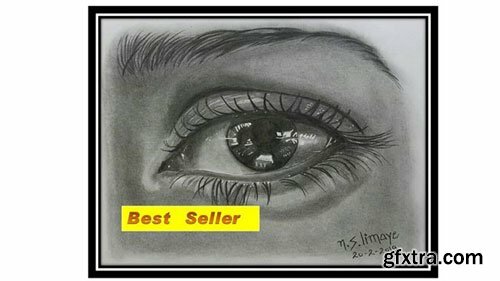 In this class I will be showing you how to draw a human body in the classical proportional style. 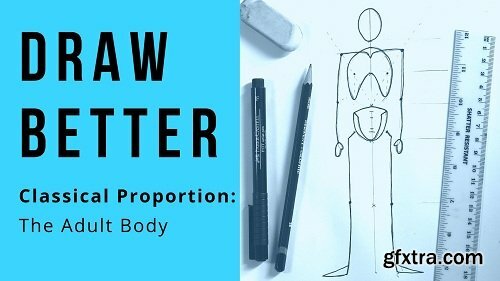 An understanding of the body's basic proportions is an impostant artistic foundation, so as well as being a great class for any artist who is struggling with proportion it is also a great place for beginners. 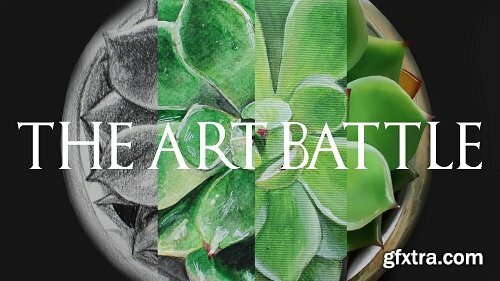 Welcome to The Art Battle - Explore the Process if Pencil Drawing, Watercolor, Acrylics and Digital. 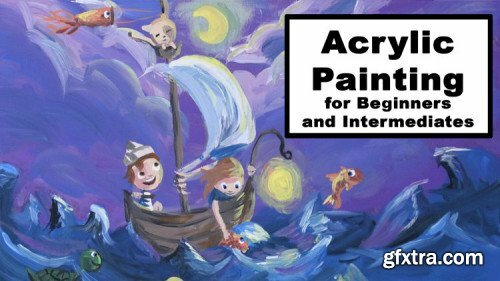 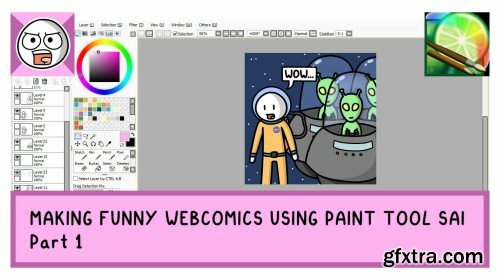 Have you ever wondered how to approach a full art piece in different mediums? 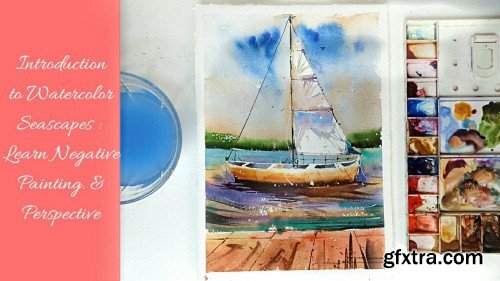 What is the cost of the art supplies of some mediums ad even the cost of one piece? 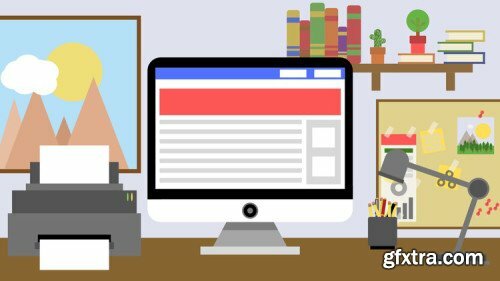 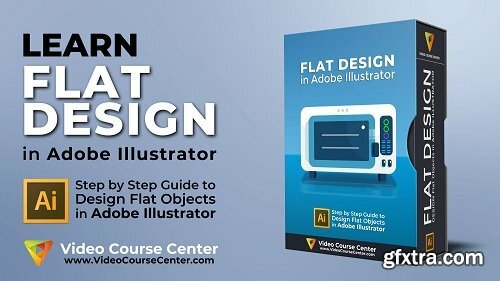 In this class, you’re going to learn flat design style in Adobe Illustrator, and we will create an awesome Microwave flat style illustration together. 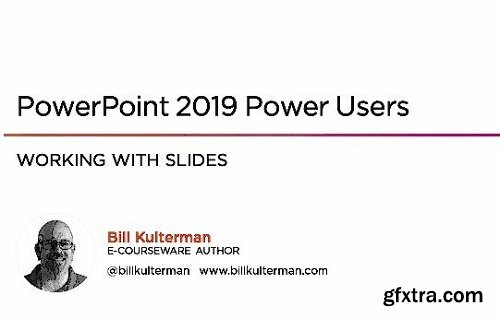 In this course, you will advance to the next levels of working with PowerPoint 2019. 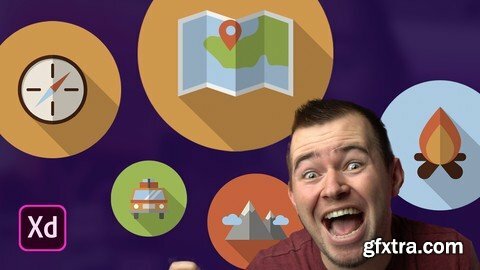 You will learn how to improve your presentations with shapes, images, tables, charts and more enabling you to deliver professional looking slide presentations.